/ A monitor seen on the floor of the New York Stock Exchange on Tuesday, Sept. 4, 2018. "This week, we will make changes that will impact around 7 percent of our global workforce across the organization, as well as certain brands and products," Verizon Media CEO Guru Gowrappan wrote in the email to employees. The media division cuts will affect about 800 employees. Verizon told Ars that the cuts will apply broadly, "involv[ing] the group's global organization across all areas." Verizon purchased Yahoo for $4.48 billion in June 2017 and bought AOL for $4.4 billion in June 2015. Yahoo and AOL were initially combined into a subsidiary called Oath, which was renamed to Verizon Media this month. Verizon's media division hasn't been able to compete effectively against Google and Facebook in the advertising market. Verizon described the media group's failures last month in a Securities and Exchange Commission filing. The division "has experienced increased competitive and market pressures throughout 2018 that have resulted in lower-than-expected revenues and earnings," Verizon said at the time, adding that "[t]hese pressures are expected to continue." Verizon said last month that it would "record a non-cash goodwill impairment charge of approximately $4.6 billion," wiping out nearly all of the Yahoo/AOL division's goodwill value. 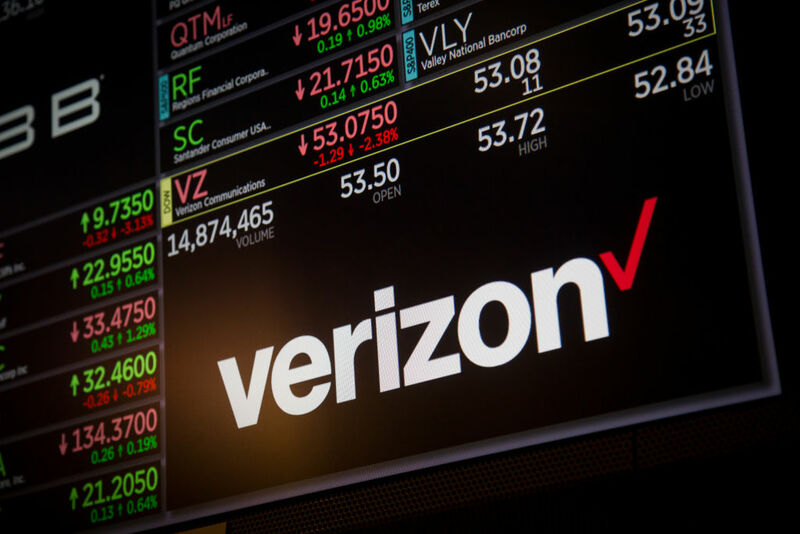 Verizon Media's quarterly revenue was $1.8 billion in Q3 2018, down from $2 billion Q3 2017, the Journal article said. Verizon also said in December that it was parting ways with 10,400 employees in "a voluntary separation program" affecting nearly 7 percent of Verizon's total workforce. While the buyouts affected all of Verizon, the layoffs announced this week are focused on the media division. "I want to be clear that we will continue to scale, launch new products and innovate," Gowrappan wrote in his email to employees Wednesday. "We are an important part of Verizon and the $7+ billion in revenue we generate through our member-centric ecosystem puts us among the top tech/media companies in the world. Now is the time to go on the offensive, go deep on our big priorities and do everything we can to advance the business." Gowrappan's email described three priorities that Verizon Media will focus on: "first, grow our member-centric ecosystem with must-have mobile and video products and stem desktop declines; second, increase usage and spends flowing through B2B platforms; third, expand our video supply and overall distribution through partnerships." According to Verizon, positive momentum for the media group includes Yahoo Sports' NFL streaming, Yahoo Finance's expanded "bell-to-bell" coverage and visitor growth, and the Yahoo-HuffPost News Network getting 41 million visitors in November. Verizon said it also achieved double-digit year-over-year growth in native advertising. Gowrappan began a strategic review of the business after becoming Verizon Media CEO in October. Yahoo was identified "as one of the strongest brands within the business," the Journal wrote. "Despite the layoffs, Verizon plans to hire new engineering and content-development staff," the Journal also wrote. "Those new workers will focus on building new services that showcase Verizon's faster, 5G network." Moon 21° Libra 50' 44"